morning comes round again …. 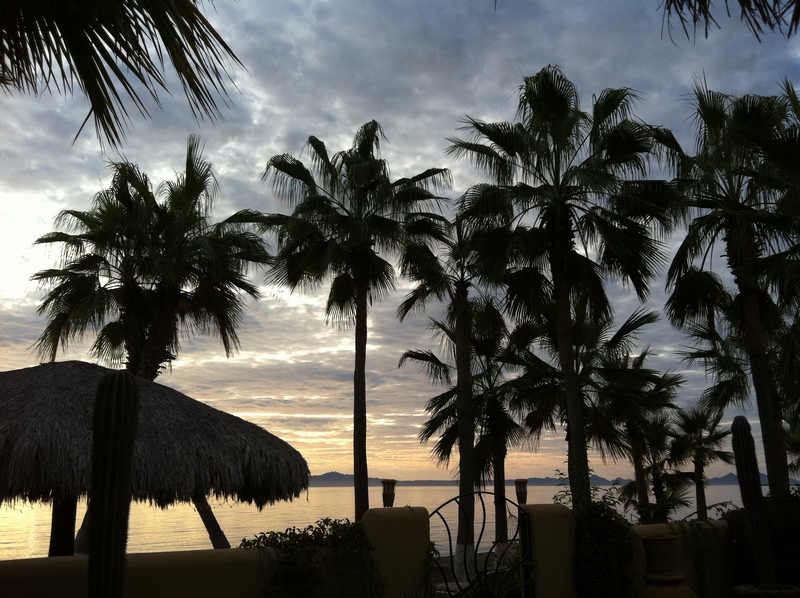 This entry was posted in Baja Living, Birds, Casa de Catalina, Sea of Cortez, Sunrises. Bookmark the permalink.